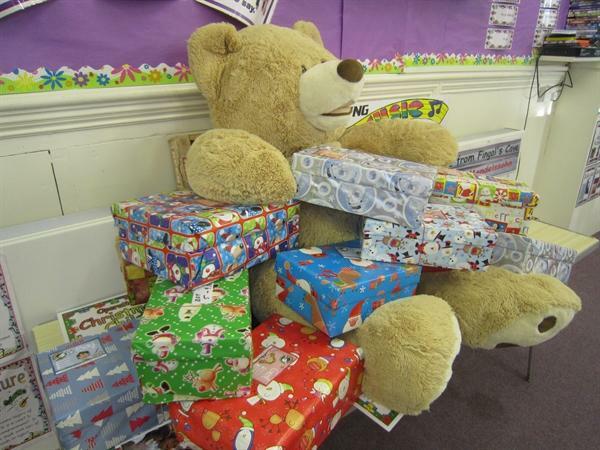 We have had a really good response to our appeal for Christmas Shoe boxes to be sent to disadvantaged children abroad by the charity The Samaritan's Purse. The appeal is called Operation Christmas Child and our Parents and children have brought in shoeboxes packed with gifts for a child that probably would not receive anything at Christmas time. 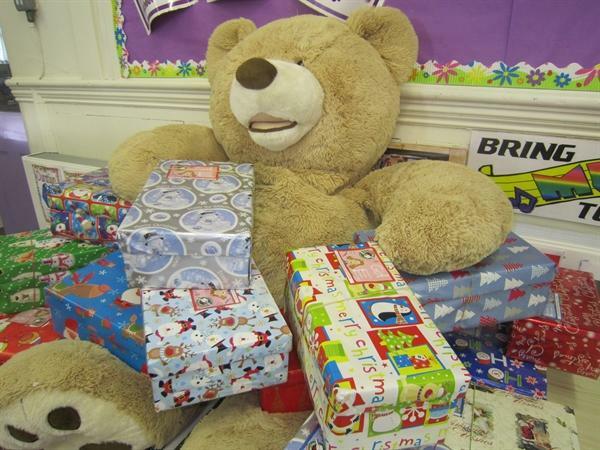 We have been told that our boxes this year went to Bosnia and Croatia.